We are looking for three Sales Assistants to help with the day to day running of this year’s Liverpool Art Fair. Applicants will ideally have an arts background, with a proactive and positive approach and experience in retail or sales roles. The Sales Assistants will be responsible for dealing with the general public and providing an excellent first impression and therefore must be confident, presentable and professional. The successful candidates will be independent, practical and resourceful as they will be working in a small team and covering a variety of roles. Excellent inter-personal and organisational skills will also be vital to ensure the event runs smoothly day to day. This will be fixed term contract from mid July – 11th September. For full details please download the application pack here. Please send a CV and supporting letter outlining relevant skills and experience, in response to the information provided, by email to: info@liverpoolartfair.com. 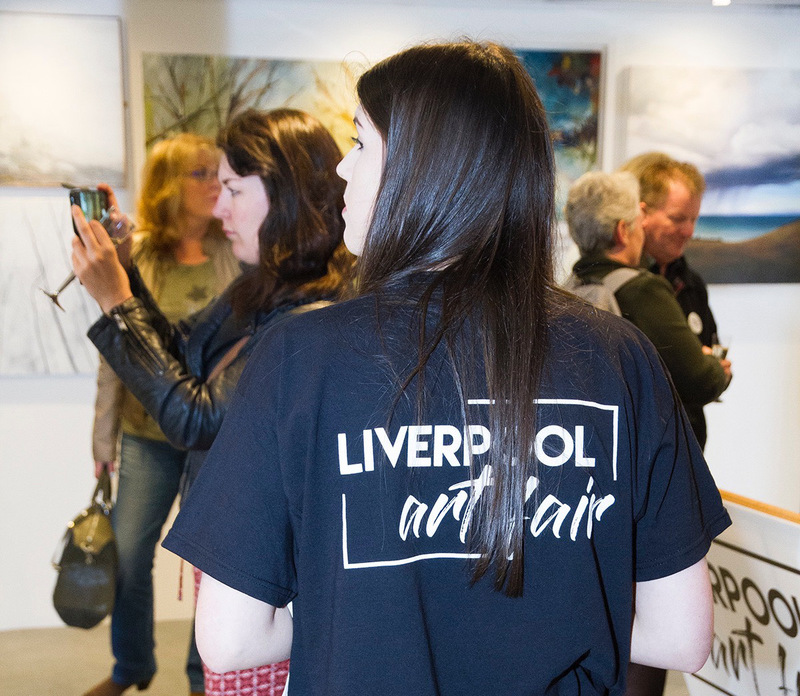 This entry was posted in Liverpool Art Fair 2018, News and Announcements and tagged Arts Jobs, Liverpool Art Fair, Sales Assistants. Bookmark the permalink. ← Artist Submissions Now Open!